Many people looking to downsize have this main question: How much does a tiny house cost? The truth is, tiny house prices can vary widely, due to a variety of factors. Will you build the tiny house yourself? Will you hire a builder? Will you buy a tiny home or just a shell that you finish? 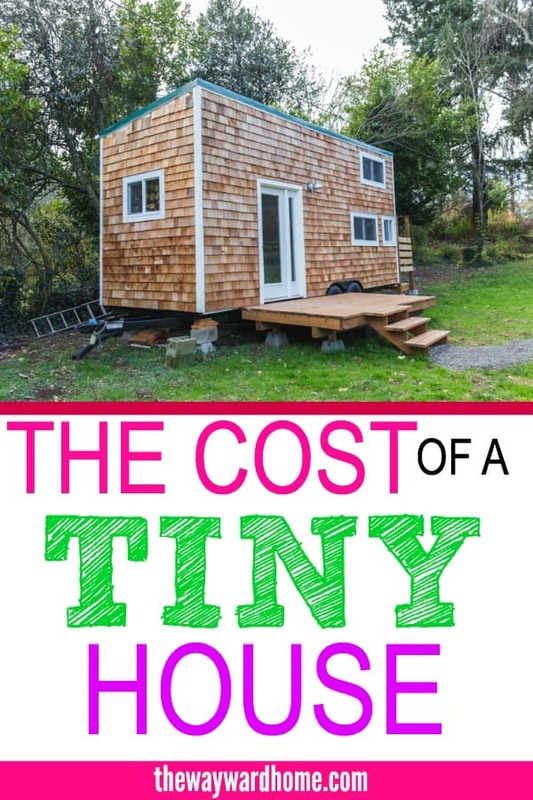 The cost to build a tiny house has a lot to do with building materials, the size of the tiny house, and what systems you want to put in place as far as plumbing, electrical, etc. With the explosion of the tiny house trend, it’s hard to weed through the costs associated with your tiny build. One of the cheapest tiny homes you can build is a shed house, which is basically a backyard shed converted into a house. You can start living in a shed for just a few thousand dollars. You can drastically reduce the cost of a tiny house by building your own. That’s exactly what Teri Page of Homestead Honey did, building her 350 square foot tiny house for under $10,000. She and her husband did this by forgoing indoor plumbing and doing all their own labor. Teri said her husband has extensive experience in the building industry and was confident he could take on the project. 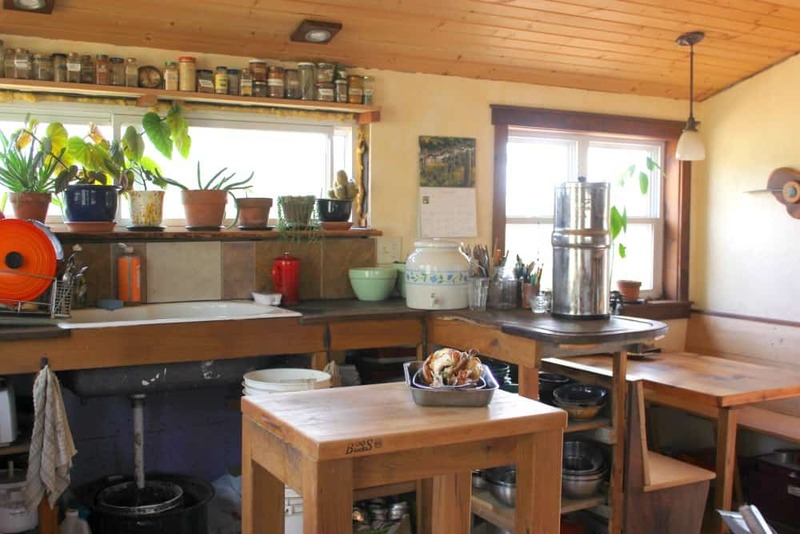 Instead of indoor plumbing, the off-grid family of four uses an indoor sink in tandem with buckets of water collected from a rainwater catchment system. They have a shower set up in the yard and an outdoor composting toilet. 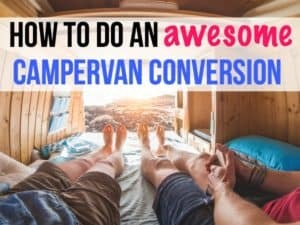 Want FREE tiny house plans? 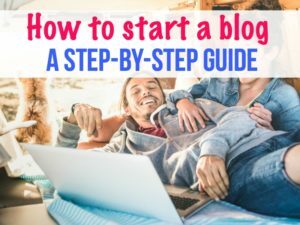 Join now to get a list of tiny house plans for FREE and other resources to start your tiny life. Success! 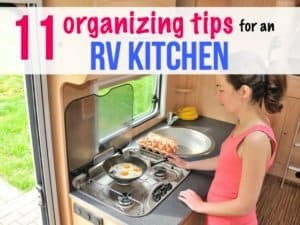 Now check your email for tiny house plans and resources! The inside of Teri Page’s tiny house. Photo courtesy of Homestead Honey. And many other factors, such as wiring for electricity, plumbing, etc. 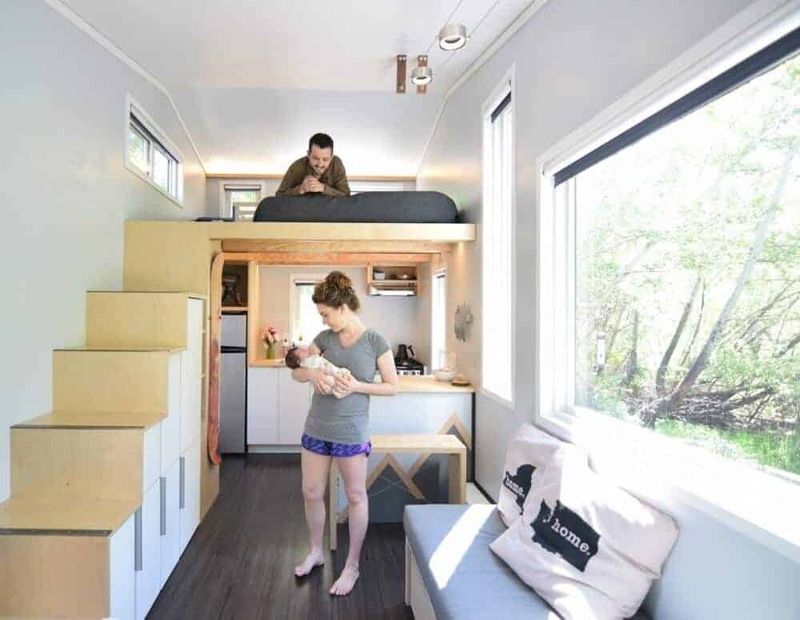 She said if you have the time, you can prepare for your tiny home build in advance by seeking out reclaimed materials, keeping an eye out for bargains. Teri and her family sourced materials at local auctions, Habitat for Humanity ReStores, green building supply stores, discount window and door liquidators, and so on. She said she shocked by the prices of windows, doors and lighting fixtures. 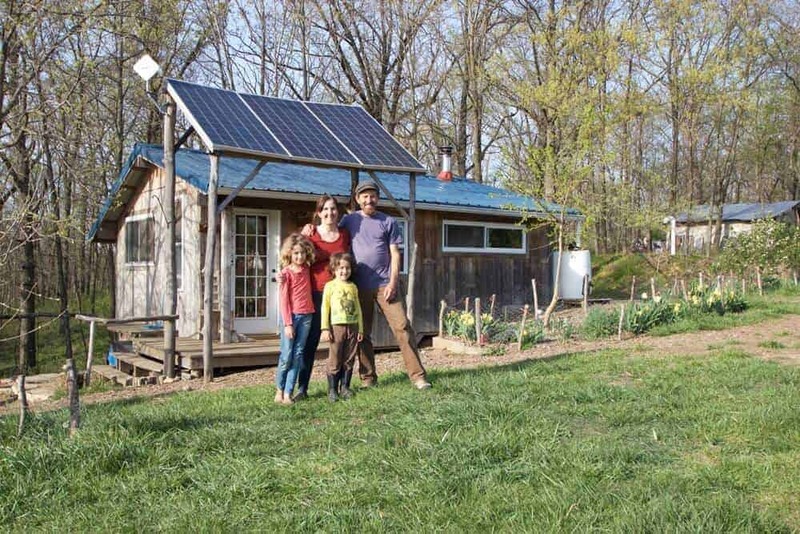 Another example of a diy tiny house is the 204 square foot SHED house, designed and built by Robert and Samantha Garlow over a period of 14 months, weekend to weekend, paycheck to paycheck. The $30,000 cost of their tiny house is also the cost of materials since the couple didn’t hire out any additional labor. The house was built on a 24’ x 8’ 6” trailer footprint, and Robert said the biggest surprises were the costs he didn’t consider. “For us, it was adhesives and fasteners (screws and bolt hardware) that slowly added up to thousands of dollars,” said Robert. They salvaged their corrugated metal siding from a barn roof in the Yakima Valley, and Robert said searching for reclaimed materials can help keep a tiny house cost to a minimum. 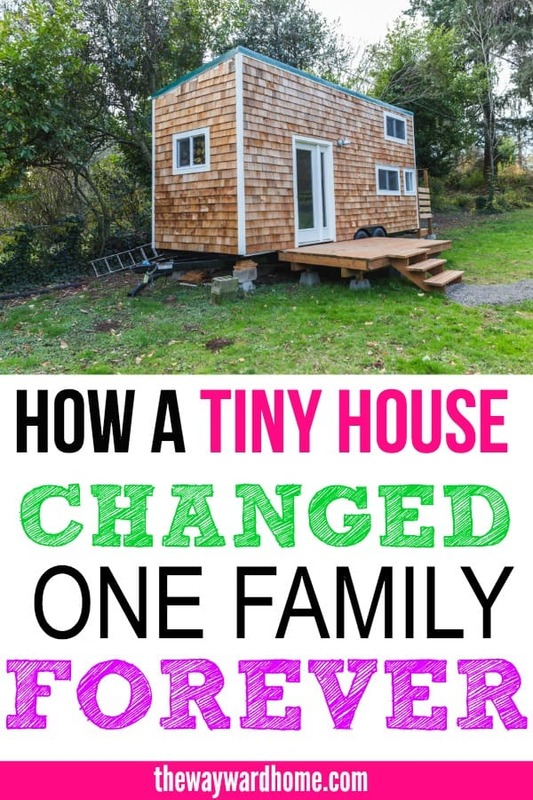 The Garlows have written a book about their tiny house build and also offer their SHED tiny house plans for free. How much does a pre-built tiny house cost? Just like anything, pre-built tiny homes have a wide range of options depending on what systems and size of a tiny house you’re looking for. One of the more popular brands is Tumbleweed Tiny Houses, which range in price from $60,000-$85,000 for a tiny house RV. 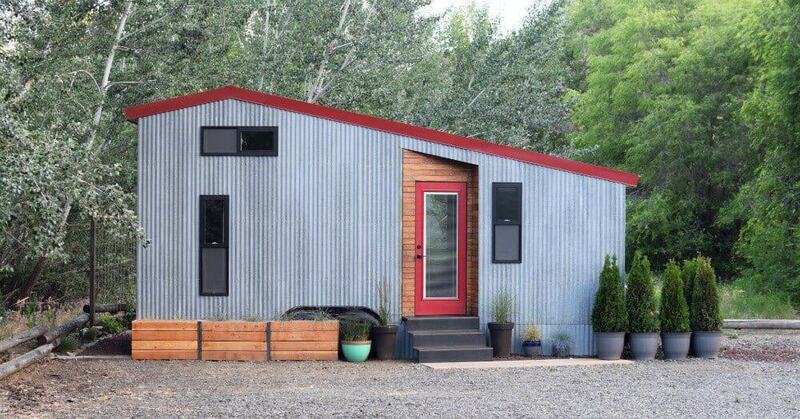 The other side of the spectrum is an ultra-tiny house called The Nugget by Modern Tiny Living that goes for $29,000. So as you can see, building a tiny house yourself significantly reduces the cost. So if you have the time and some building know-how, a diy house will save you the most money. 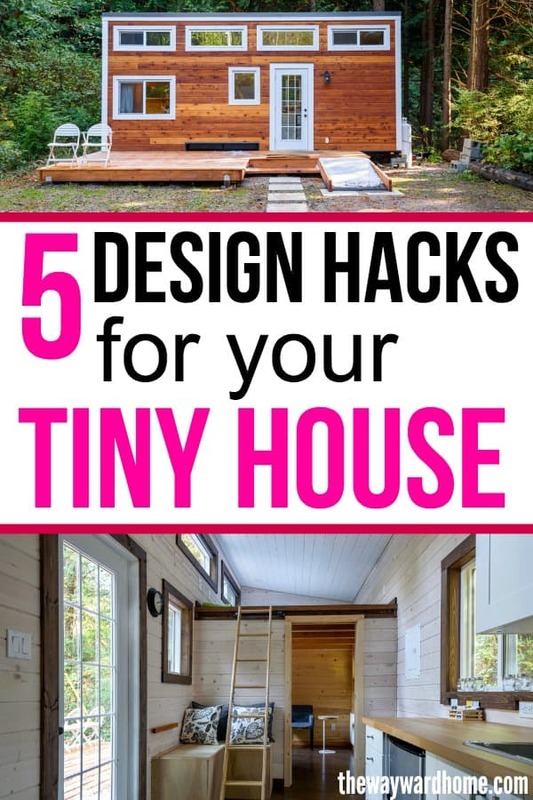 Another option for building a tiny house is to buy a shell, which is a finished exterior and an unfinished interior, so you can customize your own home. Here are some examples of tiny home shells you can buy so you can get an idea of the various price points. Shells are great for people who are diy-ers but may not have the time or desire to build an entire tiny home themselves. 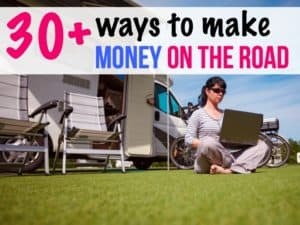 There are so many options out there when it comes to the cost of a tiny house, that you’ll just have to figure out what’s best for you. Both Teri and Robert have advice for people thinking about downsizing and going tiny. “My suggestion would be to spend time in a tiny home and see if you like it before building! I love our house, but at 350 square feet, it is a tight squeeze for our homesteading, homeschooling family of four! 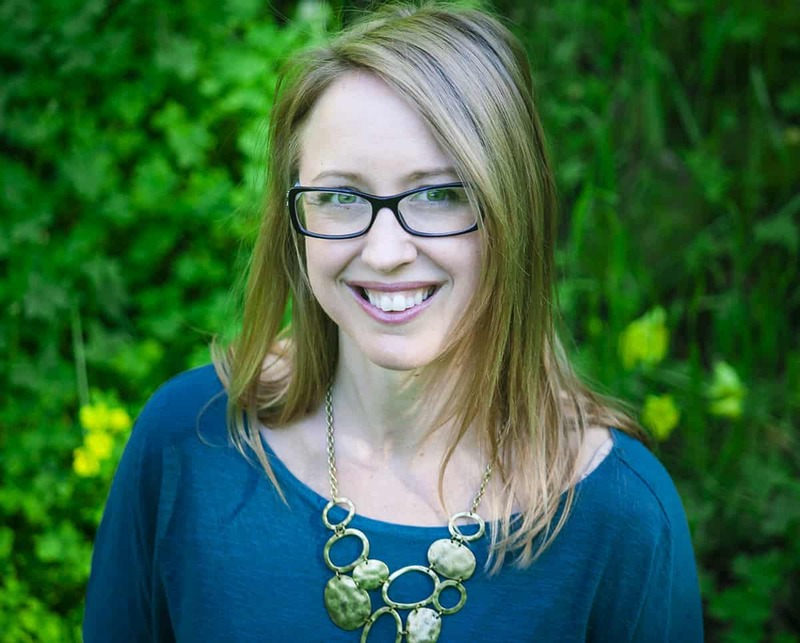 It’s particularly challenging in the winter months, but much easier in the summer when we can all spend time outdoors,” said Teri. She said if she were to build a tiny house again, they’d build a taller ceiling and a loft so their kids could have more space of their own. Robert said if you want to go tiny, but sure to commit to it.